Toby Morris is an illustrator, comic artist, cartoonist and writer. 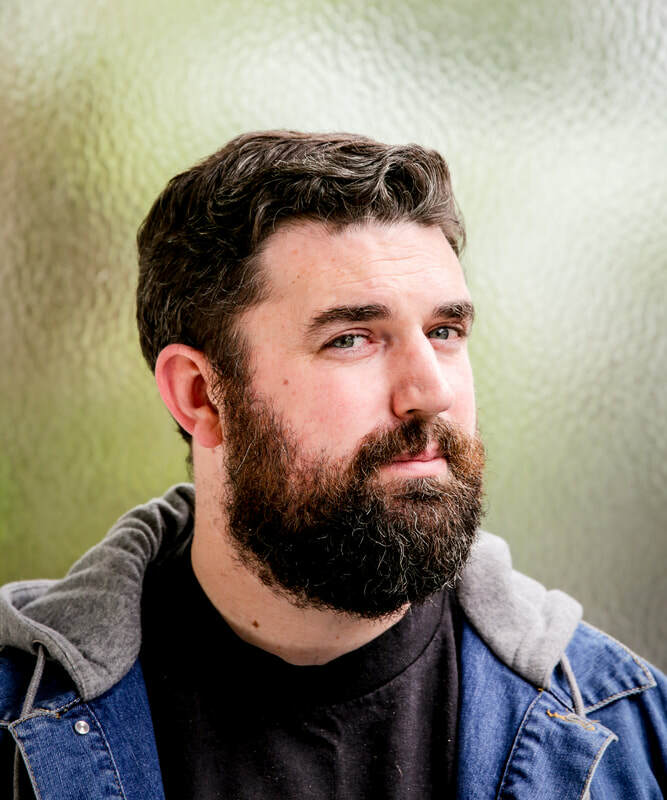 He won a big following with his non-fiction comic series The Pencilsword (The Wireless/RNZ), his illustrations for current affairs column Toby & Toby (RNZ) and for his current non-fiction comic series The Side Eye (The Spinoff). He also teamed up with Ross Calman and Mark Derby on the School Journal’s engaging comic book Te Tiriti o Waitangi. Morris will give an illustrated talk on his non-fiction comics and show why he thinks this form works so well to communicate serious/complex topics in an accessible and clear way.